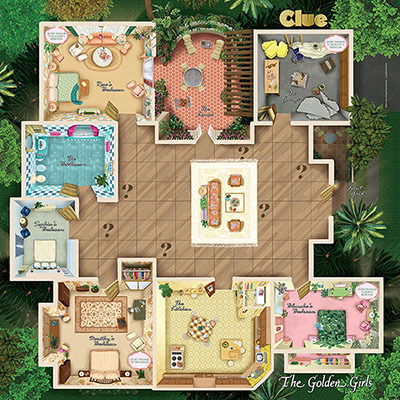 The Miami house where the classic 1980’s/90’s sitcom was set is the focal point of the game, which does away with the object of solving a murder. The players can assume the role of any of the four women or that of a mystery suitor, reported NewNowNext. 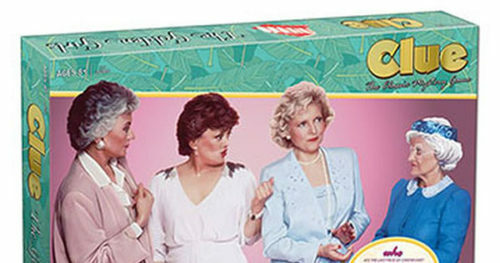 And instead of murder weapons, the key tools of this game are more golden such as a bathrobe, a purse and lipstick. And the entire house at 6151 Richmond Street is available to roam, to discover where that last bit of dessert was devoured, and by whom. No word on when the game will be sold in stores. 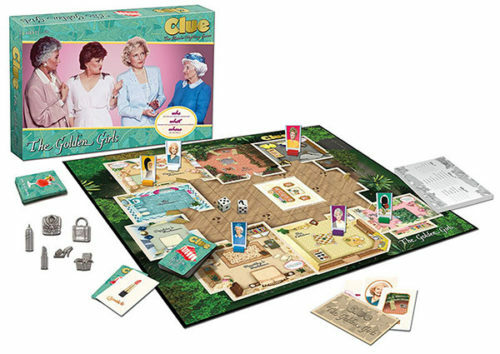 Another version of “Clue” is set in a galaxy far, far away.